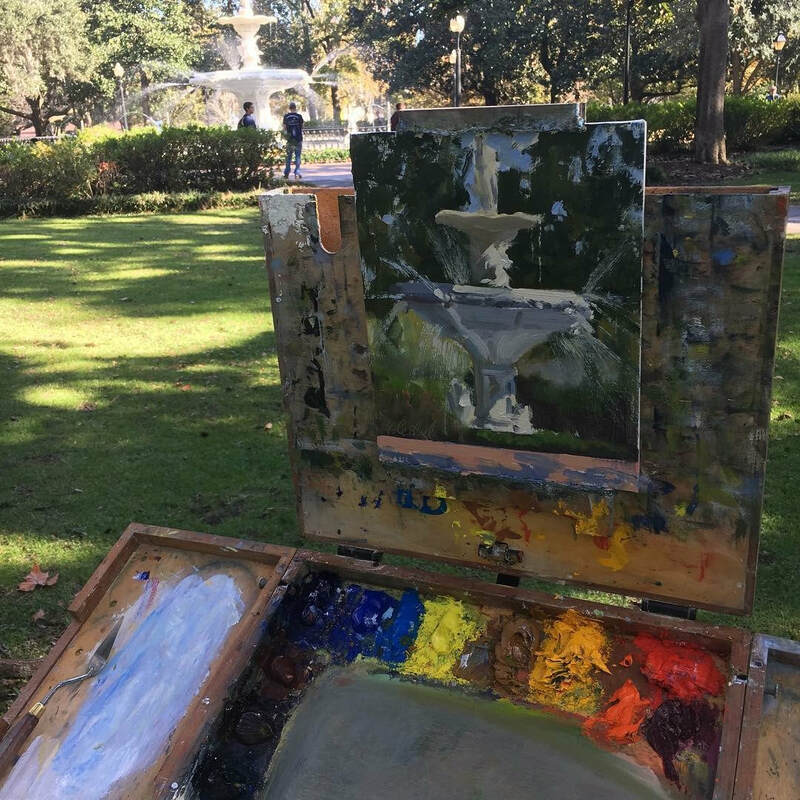 This 2 day plein aire workshop will be held in Forsyth Park, Savannah. Painting in plein aire is the most effective and challenging way to improve your skills in painting the landscape. 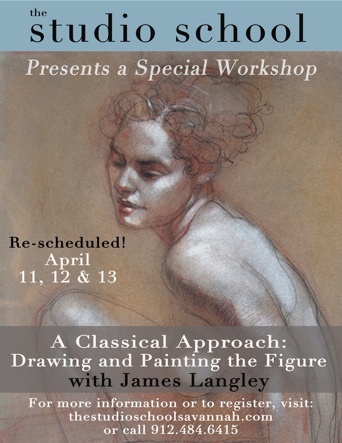 In this workshop, Day 1 will focus on scene selection, thumbnails, and value studies. On Day 2, we will take same scene(s) from Day 1 and work in color focusing on simplification by learning to see the large shapes and ignoring all the detail that the landscape throws at it us! 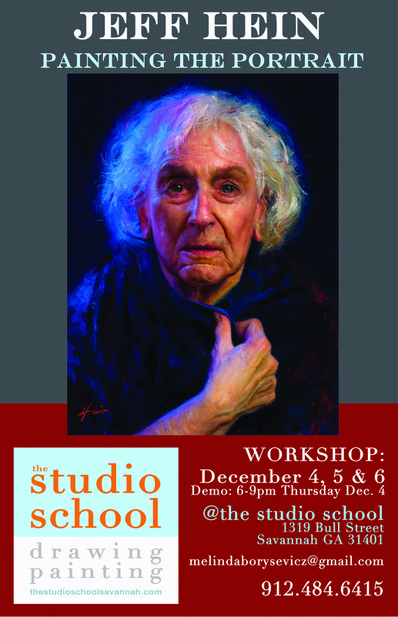 Michael will do a demo each day. 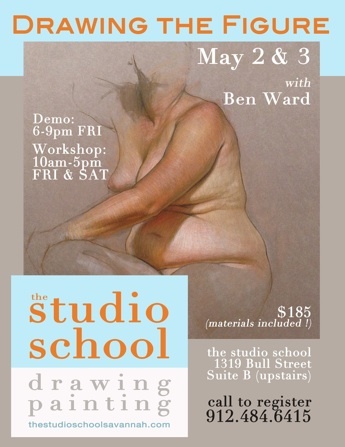 Should weather force us inside, we will work from photo references at the Studio School in Savannah. While I began my artistic journey later in life than many contemporary painters, I am living proof that it is never too late to pursue a talent, a dream, or a passion. I have always been drawn to the outdoors and the natural beauty of the landscape. As a young boy, I have vivid memories of riding at the front of my uncle’s boat before sunrise heading out on the lake to fish. The boat slicing through the water still as glass in a setting of solitude and peacefulness found in the early morning light. The sensory elements of nature are a moving and inspirational experience each and every time I venture out in search of material for future paintings. The stillness and quietness of the landscape often provide the inspiration for many of my works.